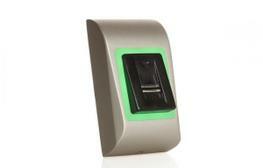 XPR releases BIOPAD-M fingerprint reader and keypad in brand new elegant aluminium housing and a great number of up-to-date technical features belong to it. 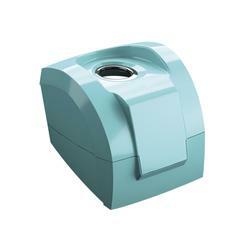 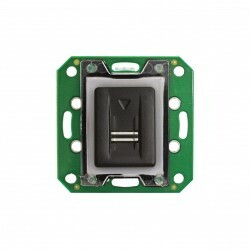 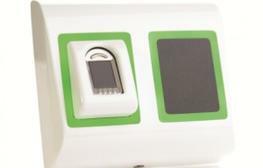 The traditional thermal sensor is replaced with a capacitive one, as well as the storage capacity of the reader has been increased up to 9500 fingerprints. 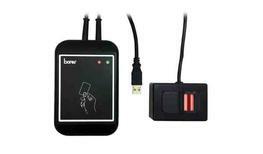 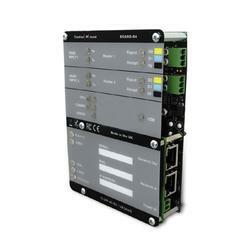 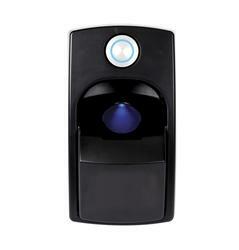 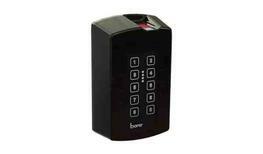 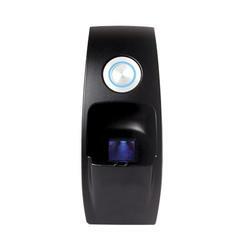 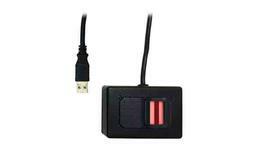 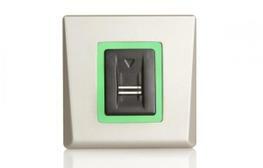 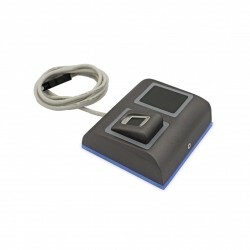 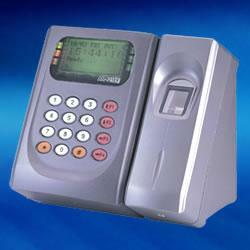 This ultra-secure unit has the capacity to request a card/fob and fingerprint to allow access. 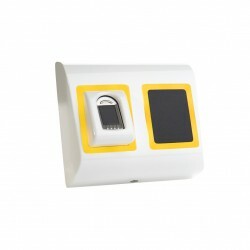 Please note that these product properties are not a replacement for the manufacturer's literature and it is always recommended that Controls for Doors Ltd is consulted before specifying.